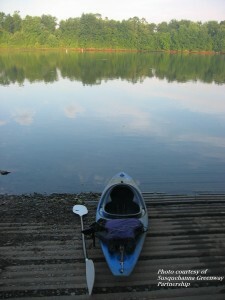 The Susquehanna River inspires authors, attracts investors and commerce, provides recreation and restores the human soul. The river is a sustainer of life. It provides drinking water to more than six million people, power to two million homes and businesses (1), and habitat for a rich diversity of wildlife; however, it is under threat. American Rivers has named it one of America’s most threatened rivers twice in the past 10 years. Existing conservation efforts are making progress, but the collective impact of their work has not yet been realized. Land is nature’s filter. 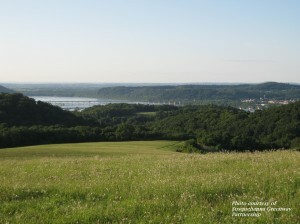 When properly managed, forests and open fields are the greatest resources for protecting the health of the Susquehanna and, ultimately, the Chesapeake Bay. Currently, over 60% of the watershed remains forested, however less than a third of these lands are considered protected, making conservation an immediate priority. The Chesapeake region will soon experience the largest intergenerational transfer of family-owned forests and farms in history. Pennsylvania alone estimates that nearly half of their 12 million acres of privately held forestland will change hands within the next 20 years (2). With development pressures and unsustainable growth on the rise, the conservation of these lands is now more important than ever. Nutrients and sediments are two of the largest contributors to stream impairment within the Susquehanna watershed. 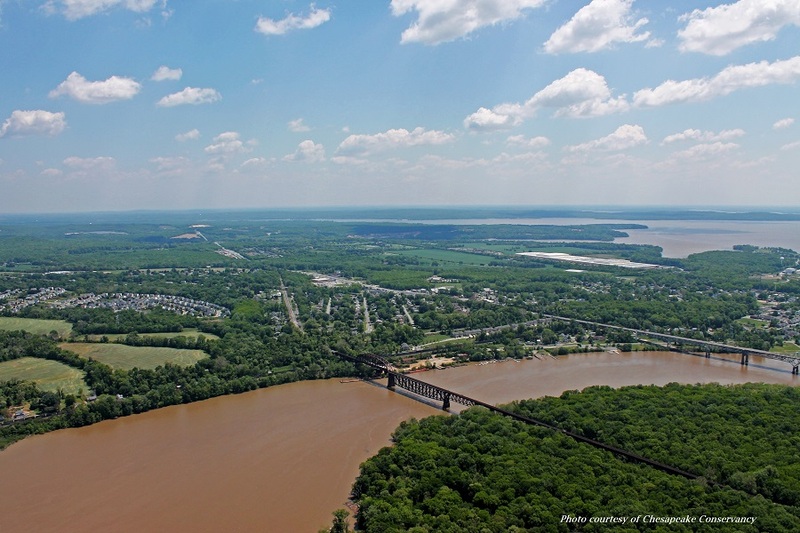 With sources ranging from fertilizer treatments, to acid mine drainage, to human alteration of natural hydrology, these pollutants have led to 17% of the Susquehanna’s waters being listed as impaired. More than 1,000 stream miles are classified as polluted from storm water runoff, approximately 2,000 miles are impacted by mine drainage, and fish consumption advisories remain in place throughout the watershed. These impairments not only have damaging effects on wildlife populations, but also increase the monitoring and treatment costs to providing healthy drinking water. Excessive nutrients, such as nitrate, can preclude the use of water for human consumption (1). Species from the spotted salamander, to the brook trout, to the tens of thousands of waterfowl traversing the Atlantic Flyway call the Susquehanna home. Unfortunately, threats from sprawling development, alterations to creeks and wetlands, energy development, and nutrient runoff are increasing, leading to higher levels of habitat fragmentation and degradation. The Susquehanna River Basin Commission reports that 13.5% of stream miles are impaired for aquatic life (1). Threatened and endangered species, including the tiny bog turtle and multiple species of native, freshwater mussels live in degraded habitats. Spawning grounds for native fish, such as the American Shad, are under constant pressure from a rise in water temperatures, infections and excessive pollutants. 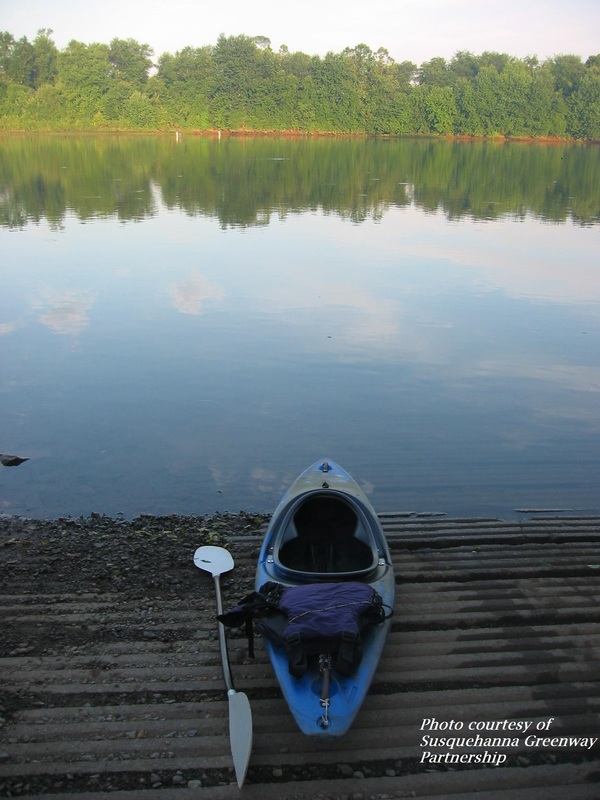 Outdoor recreation is a significant economic driver across the Susquehanna watershed, generating $21.5 billion in consumer spending and 219,000 jobs in Pennsylvania alone (3). However, there are still significant stretches along the Susquehanna River where the public has little or no access to the river. For example, along the east bank between the confluence of the West Branch and the town of Tunkhannock, there are only two access sites along 96 miles of riverbank (4). Allowing people to experience their natural world is crucial to building a lasting community of watershed stewards. 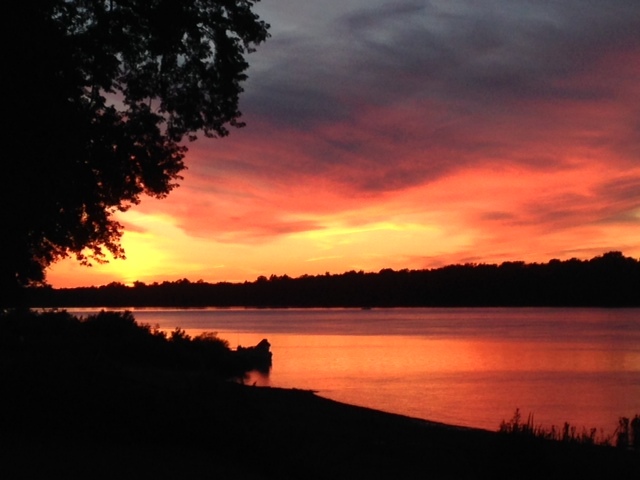 Conserving the landscape of the Susquehanna is critical to restoring the ecological integrity of the river, maintaining our life support systems, and sustaining one of the region’s largest economic drivers. Although various efforts are showing signs of success, there remains a need to address the watershed’s challenges with a large landscape approach.